Here in the mountains of Kern County, California, we have been struggling with serious illness since the first of June. Finally, we have found the right doctors, got the right diagnosis and medication that works. What still doesn’t work is the bureaucracy that is paying for the treatment. To skip even one dose of the several medications is to court disaster and yet again and again we turn up at the small pharmacy -the only one less than an hour away- to discover that we are over the monthly limit of 5 prescriptions, that we have used too many pills of that kind this month (doctor had changed dosage), that we can’t get one or another for five days, until we get a TAR, until we get a PA, unless we phone in the day before, never mind that we have been calling for 4 days prior. On the latest occasion it was the last reason. Okay, confession time, I lost it. I leaned over the counter and explained as quietly as I was able, the possible dire consequences, the least of these was hospitalization. I was assured that the pharmacy had our best interests at heart, blah, blah,blah. That they just didn’t carry that medication and it would be ordered in only if we phoned the day before. Too much smiling from the other side of the counter. Too much eye shadow come to that. “Consider it ordered,” I said. The patient had fled to the car. I was so upset, I couldn’t actually see. Blindly, I undid the bag and began to read the labels. The whole point was that the patient couldn’t pay for meds. As one of the meds’ monitors, I know every med name and dosage. None of these were familiar. “These are not ours,” I said, pointing to the patient’s name. In fact they were for the patient’s mother-in-law, but I was too annoyed to bother saying that. Next day, after 4 p.m., I drove back down the winding mountain road, to pick up the prescriptions. Yes, one was made up, although the other less urgent one wasn’t. As I waited for it to be done, I stood at the check-out counter. She went on almost in a whisper, quoting a Bible verse with apologies because she really didn’t have it quite right, but it had to do with God’s help when you hit the bottom. “God hears all prayers,” she replied. Cheryl is one of those fervent Christians that scare us a little with their right wing views. Our idea of God is much more indwelling, not an all-powerful father or a son that will save you if only you surrender and believe. Perhaps, all things are possible, but they start within our hearts, we think and when you are grappling with life and death, God’s idea of an ideal outcome may not coincide with yours. That night as I began to fall asleep, I felt the earnest love Cheryl radiated comfort me and smooth a path for loving support from beyond. The nature of God and our different interpretations of it seemed irrelevant then. Trying to have faith in God, too daunting. Faith in love that is another matter, our family’s loving and unconditional support of the patient, my own 5 month sojourn far from home, our 24/7 commitment, the wonderful doctors we have finally found, even those drugs with their unpleasant side effects. These are born of love. And the best prayers may be tears. 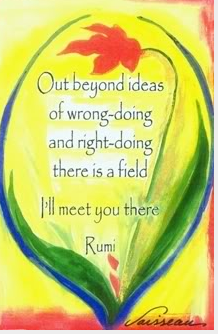 I have been reading and rereading all the poems in Rumi: the Book of Love, this week looking for this idea. For some reason, I read back to front. Still I didn’t find it. Last night I said to myself, “Well, it must be in Coleman Bark’s introduction to a section”, so I started rereading those, back to front. I found it in Section 14, entitled “Union”. The poems in this part talk about spiritual union, which we are all seeking, no matter how worldly and unspiritual we may seem. Here Barks considers how potentially unbalancing this can be. When that happens we are liable think we are in deep trouble, but in actual fact, we are evolving. For the time being, we may need help and so we find another kind of union with our helpers. to take a drink of water. Don’t think about getting off work. As a septuagenarian hobbit (a stay-at-home 70-something), I board a plane the way I get into an Athens taxi: I accept my death. After that I can relax. I leave the pseudo-leather folder containing my will and insurance policies out on my desk. Clearly labelled. My eastern medical adviser says this idea results from liver heat. General Liver is trying to help my weak, damp digestion by going into battle. The fire rises to my head and produces scarey images. 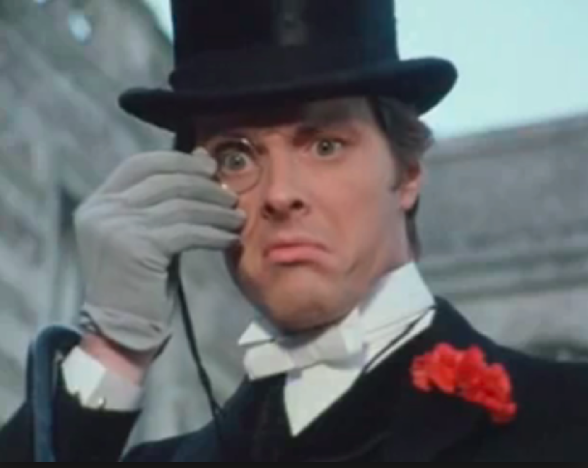 My western medical adviser prescribes Lorazepam. Which I carry on my body in case I have to slid down the escape exit without my purse. I have given up wine with airline breakfast. Too dehydrating. This time there will be no language problem. Well almost none, although Los Angeles is near the top of the list of large Spanish-speaking cities. 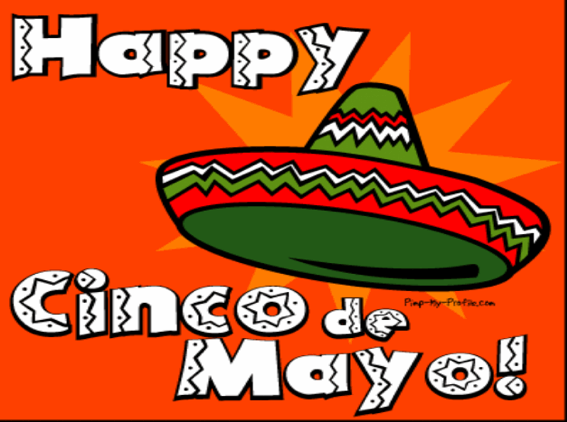 I am due to arrive on Cinco de Mayo, a day of celebration. So nice of people to party on my birthday. For indeed it is. After this, I’ll have only one more septuagenarian birthday. Figure it out. So what to do? Shall we immediately set out for the mountain fastness where Julia now lives. Not a chance. Let’s round up a little party of our own, hit that place in Culver City and crash at someone’s house when we are partied out. I don’t travel for the love of travel. I travel for love.